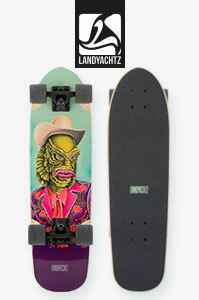 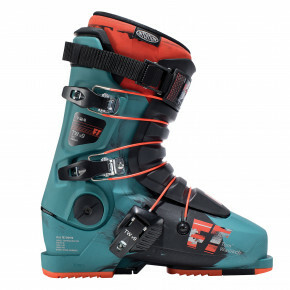 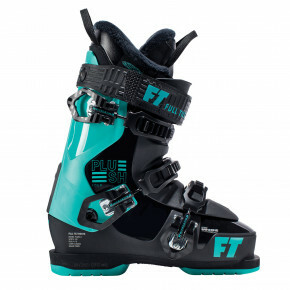 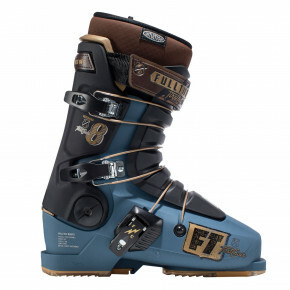 Ski boots only by Full Tilt. 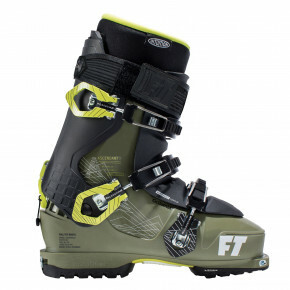 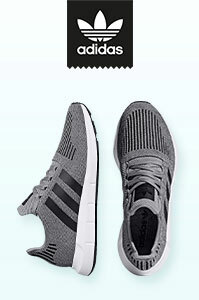 They are a guarantee of strength and are easy to put on and off as the brand uses the unique „3-pice boot design system“. 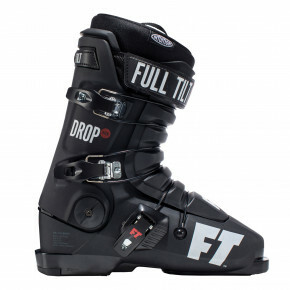 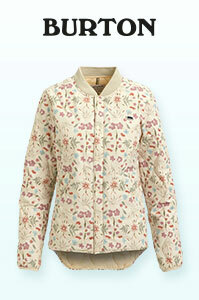 Unbearable feeling of your feet being pressed is over with Full Tilt!